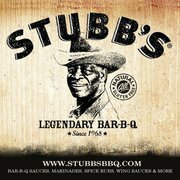 Austin's premier outdoor amphitheater, over the years Stubb's BarBQ has played host to bands and artists large and small from around the world. 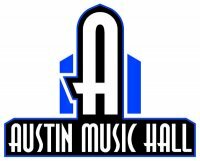 With booking by C3 Presents, the roster of headliners is almost continuous spring thru fall. 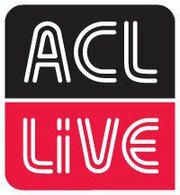 Austin's newest venue in the W Hotel, ACL LIve at the Moody Theater is the new studio home to the long running PBS series, Austin City Limits, and is also one of Austin's best indoor music venues. Recently re-modeled this Direct Events venue is an 3 level indoor hall that boasts an SRO capacity of 4400, and an excellent lighting system. With a long history of booking big names, Austin's La Zona Rosa is a small club with a world wide reputation for cutting edge artists as well as big headliners.